Your eyes are some of the most versatile and sensitive components of your body. While we treasure our sight and can see a broad range of light spectrums, we may be endangering them by simply walking outdoors. The sun emits harmful UV radiation that may affect not only your skin, but also your eyes. With proper eye protection, you can rest easy knowing you aren’t subjecting your peepers to harmful light, even during the sunniest days. Why Is UV Exposure Bad For My Eyes? If you take care of your skin to prevent skin cancer, why not care of your eyes too? 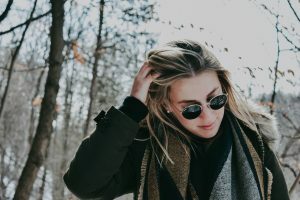 Though you won’t go blind from a day without sunglasses, many years of unprotected eyes can eventually result in serious vision damage down the line. There are two types of UV radiation, both of which cause damage to your eyes and skin. Ultraviolet A (UVA) and Ultraviolet B (UVB) light are the most harmful wavelengths of sunlight. Although your eyelids are intended to shield your sensitive eyes from dangerous UV light, there’s only so much such a thin layer of skin can do. In fact, eyelids are often the first places affected by cancerous cells. Over time, the small amounts of UV light entering past your eyelids can also cause vision degeneration, leading to cataracts, vision loss, corneal sunburn or cancer. How Can I Protect My Eyes From UV Light? Everyone is susceptible to UV light damage. However, certain individuals may face an even greater risk because of skin or eye color. Individuals with light skin or pale eye colors have less melanin – the protective protein which is responsible for darker skin tones and brown eyes. Light skinned- or blue or green-eyed people should take great care to protect their skin and eyes from damage. All people, regardless of skin or eye color, should take advantage of eye protection and sunscreen while outdoors, even on cloudy days. 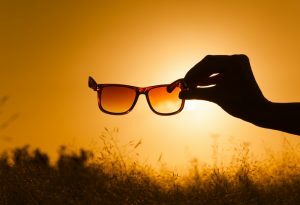 Certain UV-blocking sunglasses can significantly reduce your chances of developing vision or skin problems due to UV radiation. Check to ensure your sunglasses are certified by the Skin Cancer Foundation and contain UV absorbing lenses. The best and easiest way to ensure you’re receiving protective sunglasses is to purchase them from your local ophthalmologist’s office. In addition to quality sunglasses, patients can invest in a wide-brimmed hat and sunscreen for protection all year long. Your eyesight is one of your most precious senses. Make sure your eyes are protected from harmful UV radiation. 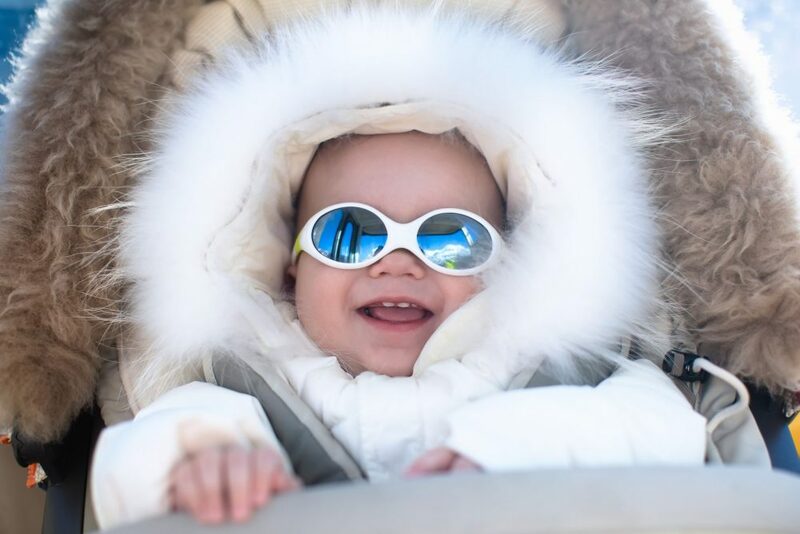 If you’d like to receive UV protective sunglasses personalized for your eyes, visit the experts at Edina Eye Physicians. Our skilled and experienced ophthalmologists will evaluate your needs and suggest the best course of action to maintain your eye health for years to come. Contact us online or call 952-832-8100 to schedule your appointment today!